Fewer than three months after being promoted to a position as Mariners assistant player personnel director, the team says Leslie Manning resigned of her own accord. Manning had been the team's top-ranking woman in its baseball operations department prior to her departure. 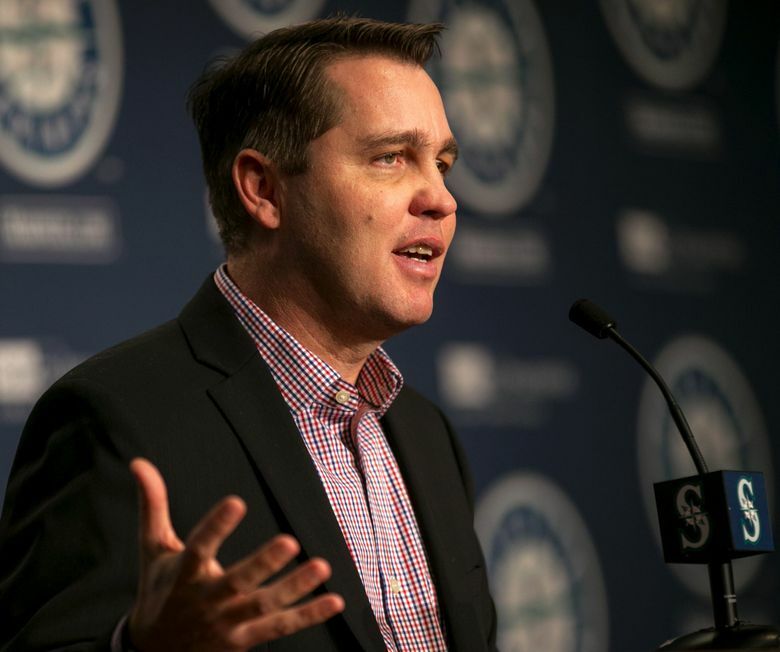 Mariners assistant player personnel director Leslie Manning has resigned from the squad fewer than three months after being promoted to that position. Manning, 29, had been the highest-ranking female member of the team’s baseball operations department before resigning Jan. 16. The Mariners say the decision to leave was Manning’s and because of that, they are limited in what they can say. Manning did not respond to calls and texts left on her private cellphone Monday seeking an explanation for the departure. Mariners employees were told privately last month during a staff meeting at the team’s Arizona offices — where Manning was based — that she had decided to leave of her own accord. Her personal website, in which Manning goes under her maiden name of Leslie Herrmann, now describes her as “formerly” with the team but does not list any new or upcoming positions. The Mariners announced Manning’s promotion Nov. 1 after she’d spent two years as the team’s coordinator of professional development. Her new role made her the equivalent of an assistant farm director under Mariners player development head Andy McKay. The Mariners have yet to name a replacement for Manning’s position, which had been largely tailored around her specific skills. She has spent a decade working in baseball at the collegiate, professional minor and major-league level, including a past stint in baseball operations with the Arizona Diamondbacks and the MLB labor relations department. Her website states that her work with the Mariners saw her lead “players, staff, and executives to become the best versions of themselves by providing tools, resources, and metrics to refine their purpose, vision, goals, and habits with intentional focus. Seattle Times reporter Ryan Divish contributed to this story.